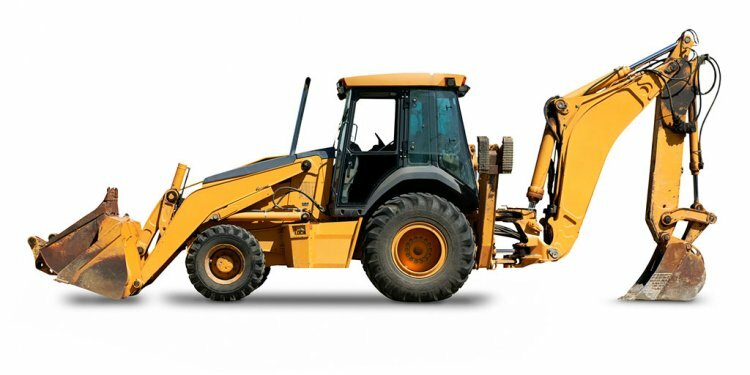 We bring a top-notch fleet of construction equipment to the challenging projects we encounter and it sets us apart from the competition. By aggressively managing the quality and utilization of our equipment, we are able to tackle large-scale earthwork projects that other companies can't. This commitment is evident in the average age of our equipment. Our 55 excavators are, on average, less than five years old. Our 34 dozers, which are primarily CAT and John Deere, range from D3 to D10. Our 25 haul trucks are less than seven years old. We maintain a youthful fleet with planned acquisitions and sales. We also have an active maintenance program, spearheaded by Terry Tomasko, a 35-year industry veteran. This ensures our equipment fleet is available to finish your project on schedule. At our 66, 000-square-foot facility, we have the resources to conduct rebuilds on all major construction equipment. Over the past three years, we have made a significant investment in Global Positioning Systems (GPS) technologies. Our GPS section has the ability to update 3-D modeling and survey schematics to most project sites through the Internet. GPS allows our dozer and grader operators to work within a 1/2-inch tolerance. We purchased our first GPS system in 2003. All of our dozers either come from the factory with GPS kits or have been modified to include GPS. Today, we have more than 20 GPS equipment kits, eight GPS reference stations, 18 GPS dozer kits, and four GPS grader kits. Our field managers significantly enhance production through the GPS technology deployed on the majority of our 34 dozers and 18 graders. This makes us one of the leading GPS-based excavators in the region.